You know how much I love essential oils, right? Then you know I’m super excited to announce that my friend, DrEricZ, is hosting a FREE 10-Part Video Masterclass on how to use Essential Oils the right way! 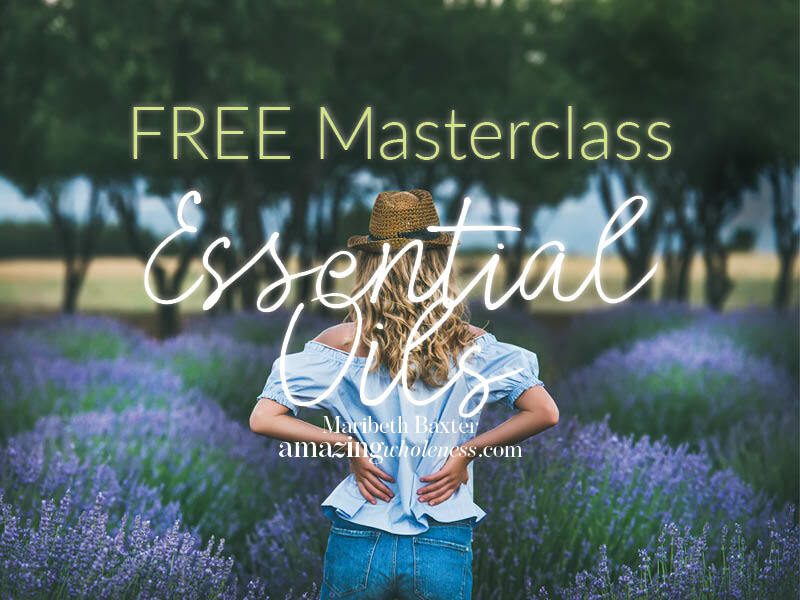 When you break down what takes aromatherapists months and even years to learn, the Essential Oils for Abundant Living Masterclass delivers an easy-to-follow roadmap so you can start to use essential oils in your home with confidence. Essential oil safety is a controversial topic. The Essential Oils for Abundant Living 10-Part Masterclass, dispels the myths and sets the record straight. Watch for FREE! If you’ve been on the fence about essential oils, here’s your chance to learn about them from a doctor and aromatherapist for FREE! Join the Essential Oils for Abundant Living Masterclass here! Enjoy all the FREE quality education out there. If you want to see what other FREE educational tools are coming up check out FREE Education.